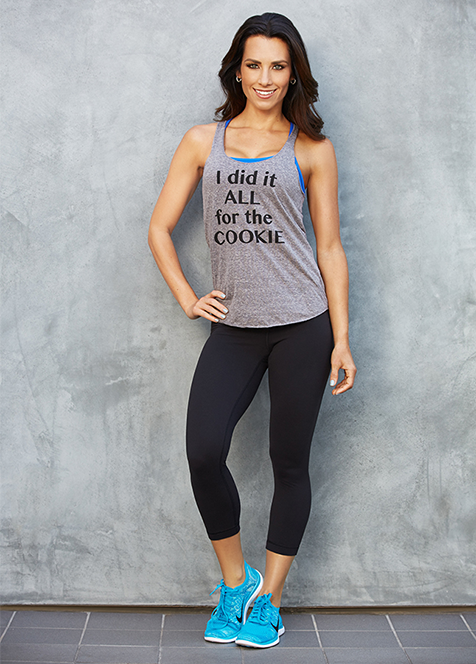 Autumn Calabrese is a celebrity trainer, best-selling author, and working mom who revolutionized the Beachbody® fitness model with her simple approach to portion control. 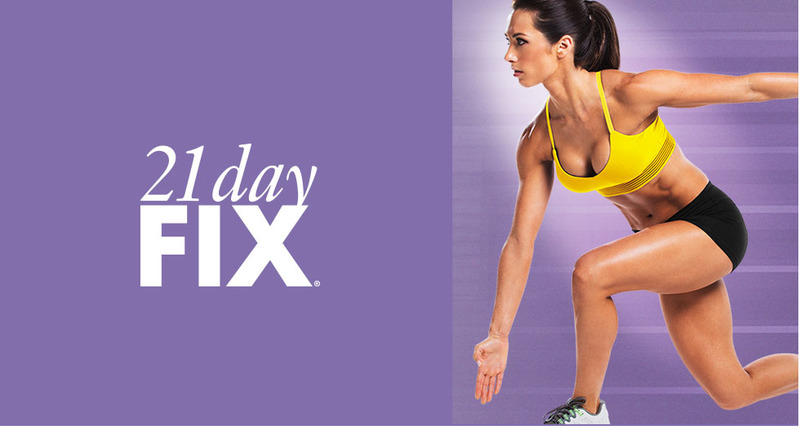 Her breakthrough hit workout, 21 Day Fix®, and follow-up 21 Day Fix EXTREME®, have been Beachbody’s top-selling franchise, while her cookbook FIXATE™ has sold more than 400,000 copies. To build on that success, Autumn launched the Ultimate Portion Fix nutrition program in 2019. This nutrition program fine-tunes how to get the most from portion-control containers with more recipes, strategies, and healthy hacks so that the container system is now easier to follow, more effective than ever, and so simple to personalize that they can be customized to any fitness program and any goal. 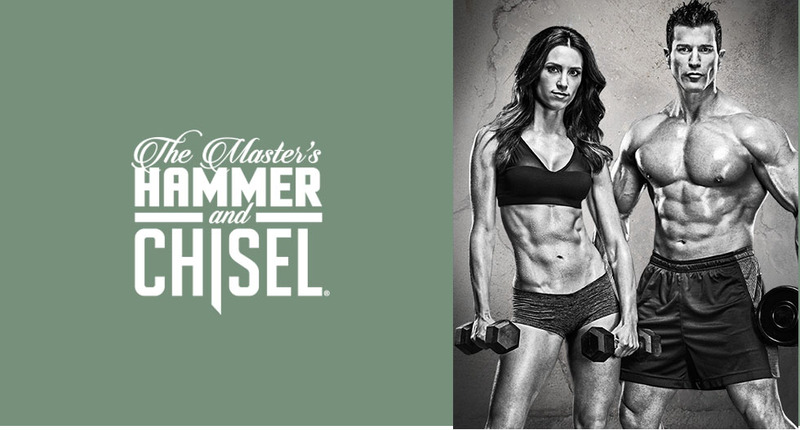 Autumn collaborated with bodybuilder Sagi Kalev to create the body-sculpting program, The Master’s Hammer & Chisel™. 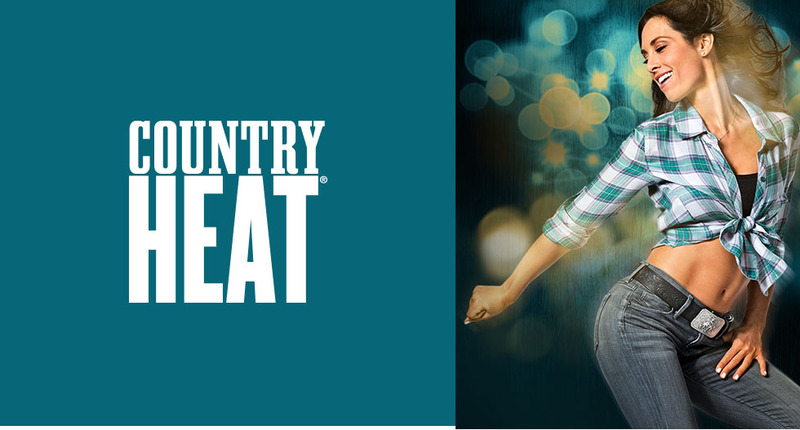 In the summer of 2016 she released her hot new dance workout program, Country Heat, bringing fun cardio fitness to people around the country. All in all, Autumn has helped millions of people lead healthier lives. 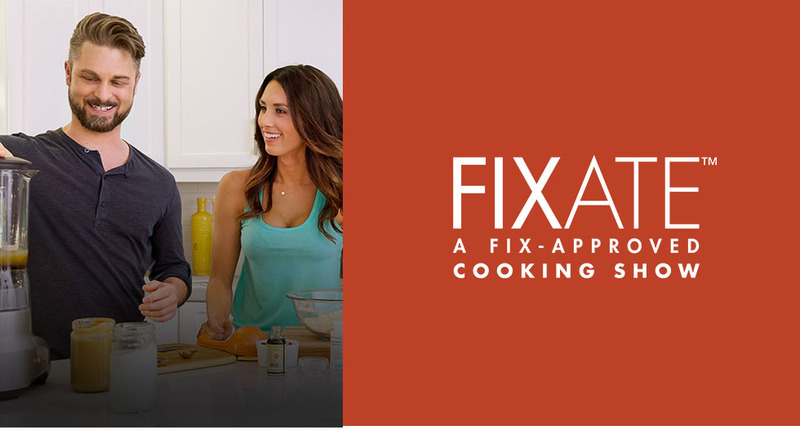 Autumn also launched the FIXATE™ Cooking Show—a healthy cooking series featuring simple, delicious recipes, all perfectly portion-controlled— streaming only on Beachbody On Demand. Together with her professional chef brother, Bobby, they’re bringing innovative, incredibly satisfying food to everyone who wants to eat right and lose weight. She has held certifications from the National Academy of Sports Medicine (NASM) and the American Fitness Professionals & Associates (AFPA) and has taken home top-10 titles at national-level bikini competitions.